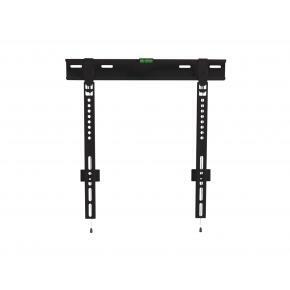 The equip® TV Wall Mount Bracket is a compact but sturdy product that ensures a reliable installation of your LCD/Plasma TV. 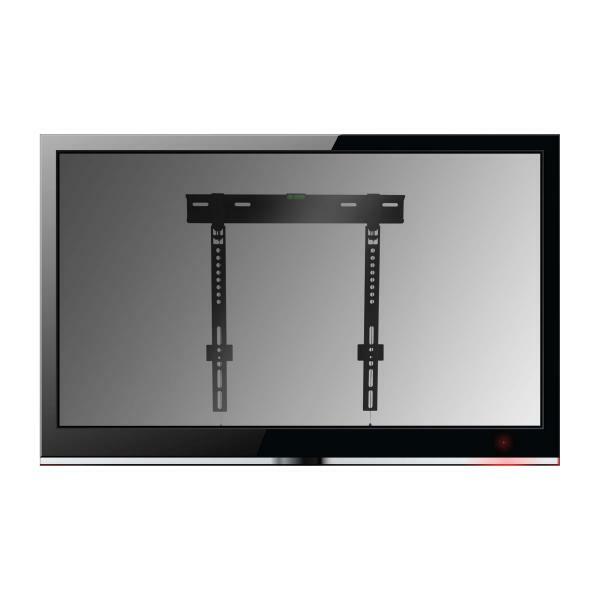 Follow the graphic guide included in the package, you can install your TV on your own with ease. 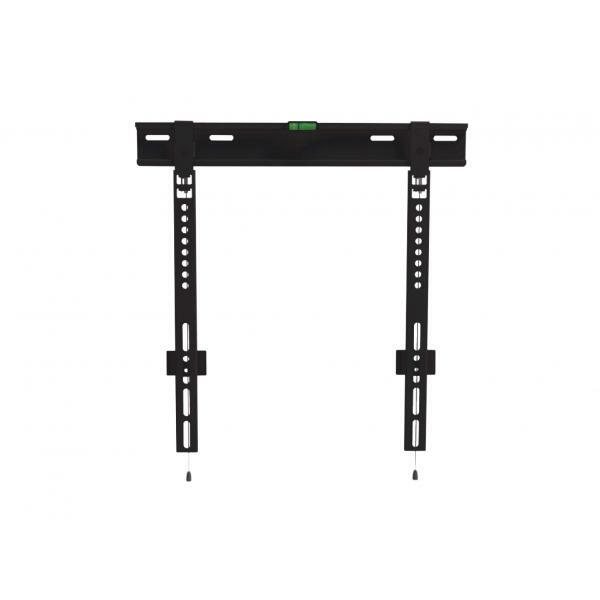 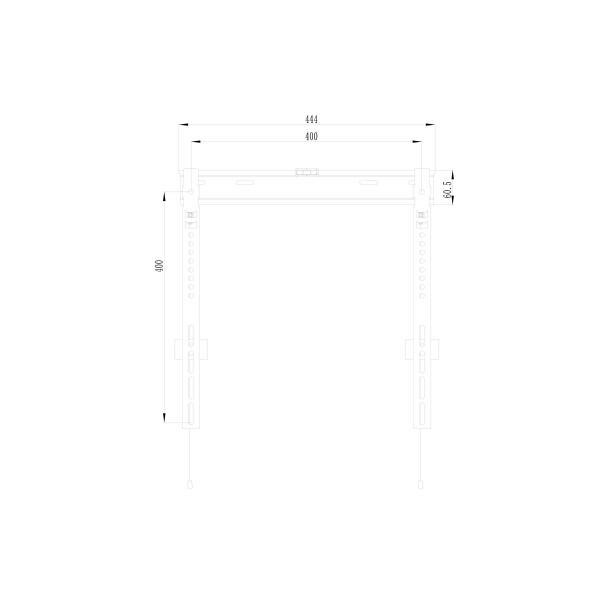 The wall bracket fits most of the wall materials- brick, concrete and wood, making the ideal choice for you to set up your screens.